Our staff costs are funded with donations from our generous supporters. So, we keep a simple structure to ensure we can spend money where it's most needed. United Amayi's UK Team are volunteers that don't receive a salary from the charity fund. While some work for free, others receive grants from our sponsors to cover their living costs. We make sure that every member of our Malawi-based team receives a fair and competitive salary from the charity fund. Emma founded United Amayi in 2014 while volunteering as a primary school teacher in Malawi at the age of 18. As well as focusing on her charitable work, she also recently graduated with a first class BA in International Development from the University of Northampton. Jo is an intern at United Amayi. 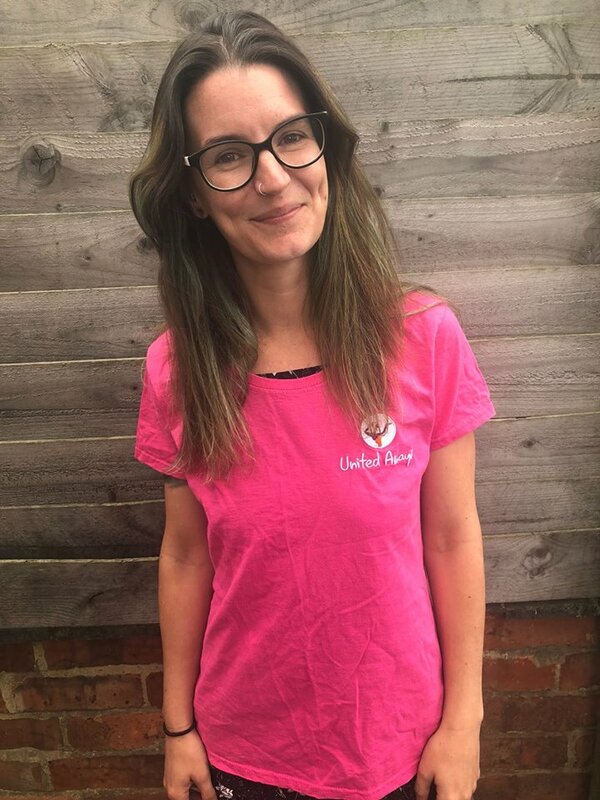 Using previous experience of marketing and communications and a first class BA in International Development, her objectives are to review and refresh our marketing materials, and run sponsorship programmes for the charity. 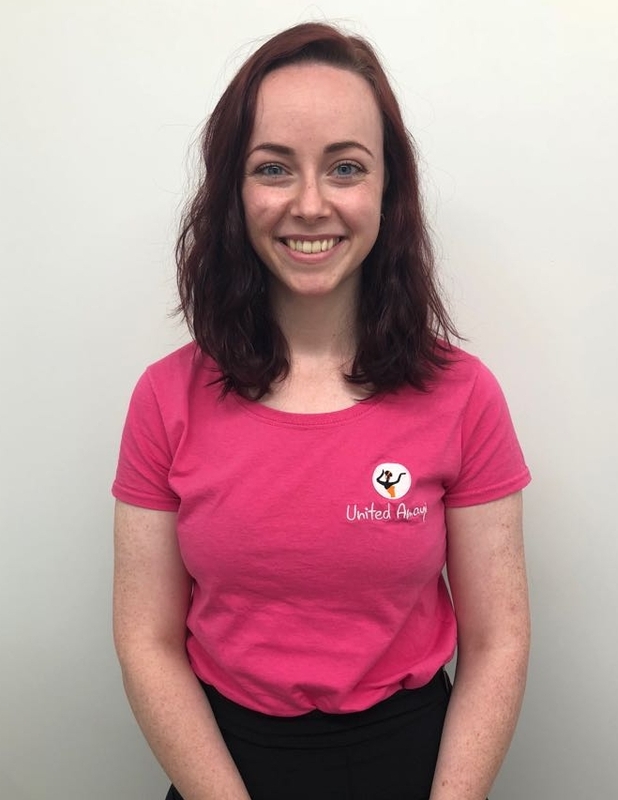 Jenny joined us as an intern in August 2018. 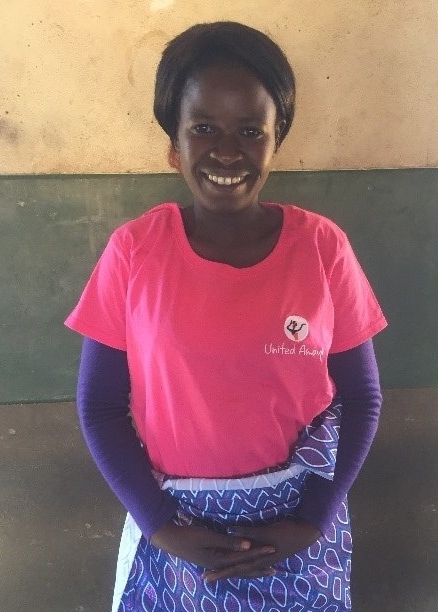 Having graduated from the University of Edinburgh with a MA (Hons) in Classics, Jenny is now responsible for securing grants and donations to United Amayi for us to continue providing women's education. Ethel joined United Amayi in 2018. 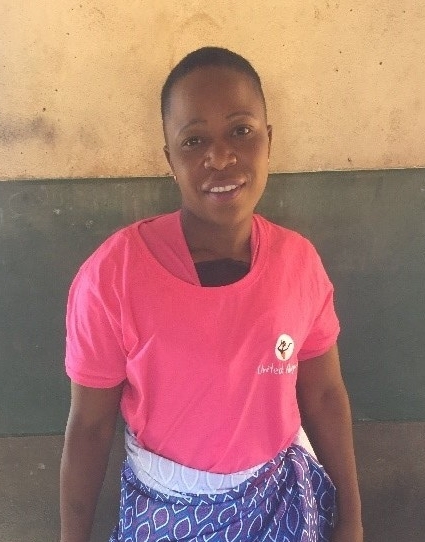 She runs our education and employment projects including the domestic service training and manages our partnership for microfinance so that our graduates can continue with their success. Wise joined United Amayi in 2018 to direct our agricultural training programme. He arranges seminars and training on effective irrigation, crop rotation, new crops, use of fertiliser, and much more! Claudia is an on-the-ground coordinator in Malawi, in charge of managing and reporting the charity's activities in Mangochi and Lilongwe. She was born in Malawi and graduated from college with a diploma in accounting. We are recruiting a new farm manager to work in the United Amayi garden, teaching our students valuable skills that they can use on their own land. Our agricultural programme helps our ladies grow their own businesses! Full time teacher in the Mangochi school. Stelia was one of the first graduates of United Amayi's conversational English course, and chose to train as a teacher. She's been with us ever since, helping other women expand their skills and reach their full potential. Full time teacher in the Mangochi school. As well as teaching for us, Fatima is a primary school teacher. She loves netball, and runs sports activities for United Amayi to bring the students closer together and, most importantly, have fun between lessons! Emily is a full time teacher at our Lilongwe school. She is the youngest and last remaining of 9 siblings. Emily is single and has no children. She 'wanted to get women back into education so they can change their lives and be relieved from a poverty-stricken life'. We couldn't continue our work without the kindness and generosity of our volunteers, partners, and sponsors.